1. 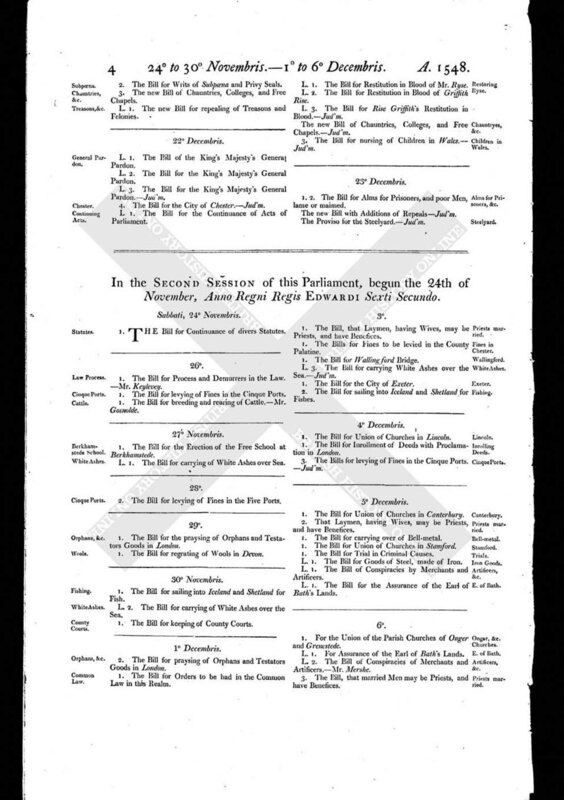 The Bill for the praysing of Orphans and Testators Goods in London. 1. The Bill for regrating of Wools in Devon.